There is no doubt that football is a rough sport. At times it can be downright brutal, especially on the body. The sport sees a myriad of injuries, some serious, including head and neck, ankle, knee, and spinal. Chiropractic care is quickly becoming a popular, viable method of not only treating injuries, but also for managing injury related pain and even injury prevention. 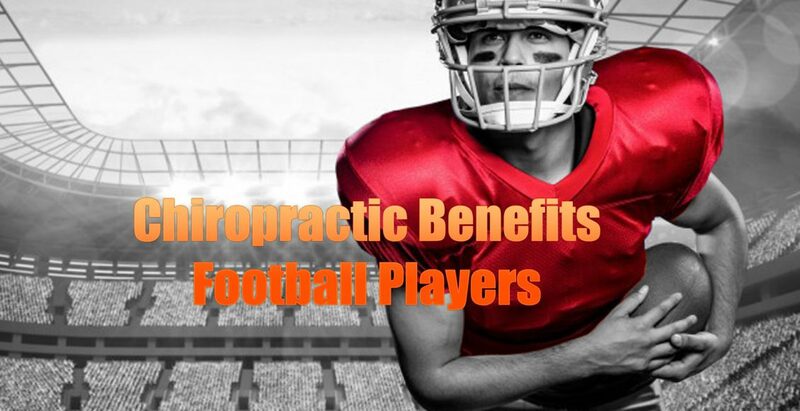 There are several significant benefits that football players can glean from chiropractic care. 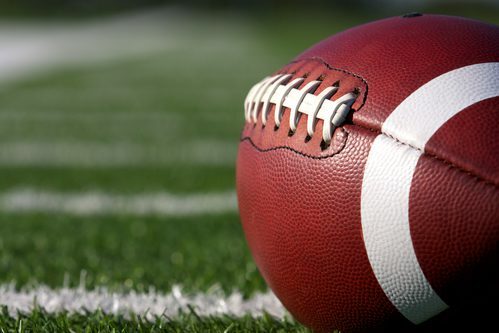 A survey exploring the prevalence of chiropractic care in the National Football League (NFL) showed that of the team trainers surveyed, 77 percent responded that they have referred players to a chiropractor for treat or evaluation. At that time, in 2002, 31 percent of the NFL teams have a team chiropractor on staff. 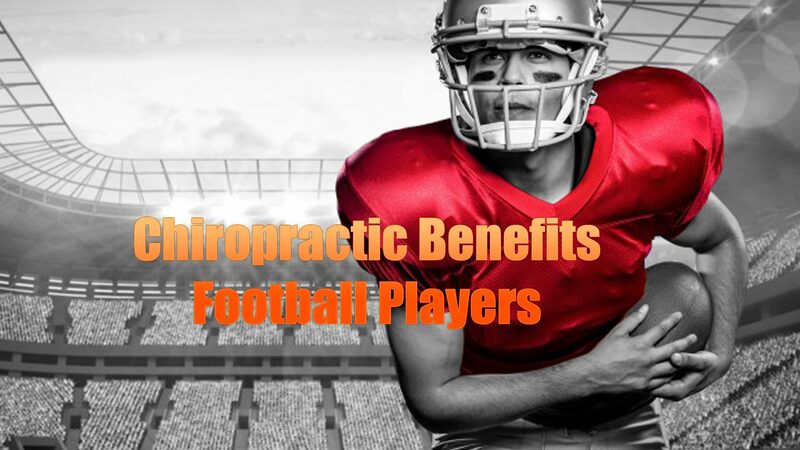 Now all 32 of the NFL teams utilize chiropractic care for their players and staff. College teams are also finding that chiropractic care can help their players. Virginia Tech has a chiropractor who routinely treats the players, helping them with injury recovery and physical health. The doctor has an office in the sports complex and the trainers are able to schedule appointments for the athletes. Chiropractic manipulative treatment (CMT), aka the chiropractic adjustment, is one of the primary chiropractic therapies in sports medicine. It helps to increase flexibility and minimize or eliminate pain in movement. CMT is often used by football players as an injury prevention measure. It has also been shown to improve athletic performance. The brutality of football leads to frequent injuries. However, soreness and stiffness are even more commonplace. Many players use chiropractic care to ease the general pain that comes from overexertion and rough play. They may not be injured, per se, but are experiencing the normal pain that comes with the territory when one is an athlete. Chiropractic care keeps the body working as it should at optimal athletic performance. Chiropractic care has long been recognized as an effective pain management tool and now athletes are discovering the benefits of chiropractic therapy as well. It has been shown to relieve headaches, particularly those stemming from head and neck injuries. It also relieves shoulder pain and pain from ankle and knee injuries such as sprains. There is a direct correlation between athletes who regularly use chiropractic care and a decline in sports injuries. Those who use the treatment experience better flexibility and mobility which has been linked to injury prevention. Additionally, chiropractic care helps to increase strength and by making the body stronger it is more resistant to injury. Chiropractic care has been linked with increased muscular strength. While it is often thought of as a way to relieve pain, it has been shown to effectively promote strength in the muscles after only a few sessions. This can help players avoid injury by combining the increase in strength with increased mobility. This also works to promote endurance and stamina. A significant amount of athletes experience groin pain due to injury. Athletic pubalgia is one of the most common causes of injury related groin pain. Also known as sports hernia, athletic pubalgia can cause significant pain. Chiropractic care has been shown to relieve the discomfort within 8 weeks when combined with rehabilitative exercises. Chiropractic care plays a very important role in injury prevention, whole body care, and pain relief for athletes in one of the roughest sports in the world. These benefits can also be translated to other sports where injury is a frequent occurrence.